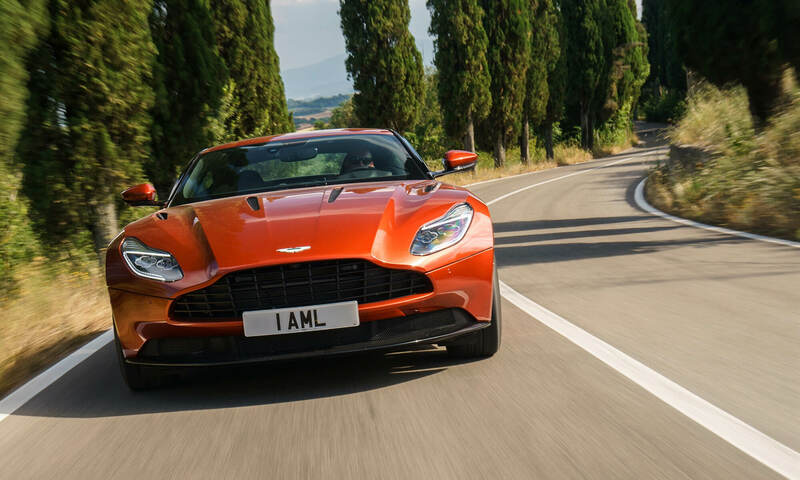 Most people think only of new cars when it comes to Ceramic Pro Coatings. However, here is a 10-year-old Golf we just did at our shop. Pic is after the paint correction and the 5 layers of Ceramic Pro. 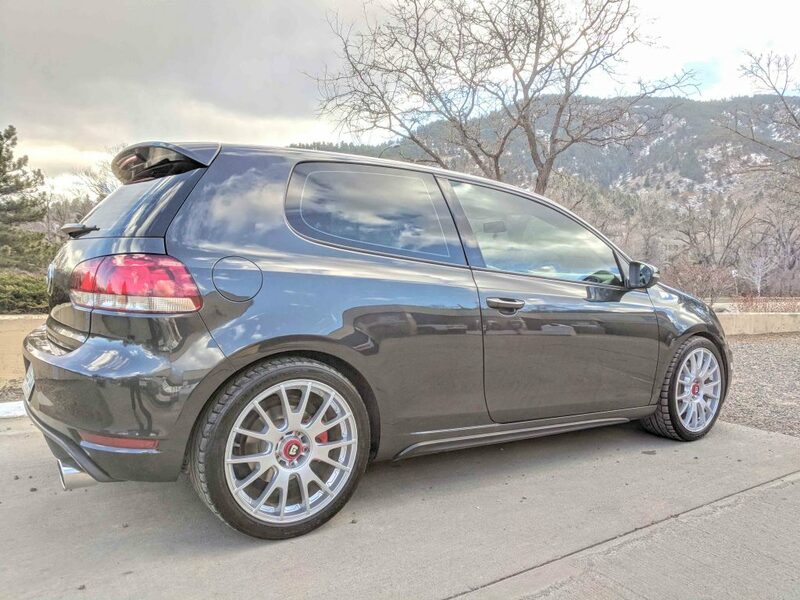 Best looking Golf in Boulder or Denver at this point! The depth of the shine is incredible. And will stay that way. Why? Because Ceramic Pro is a permanent coating. It is not a wax or a sealant. (No wax or sealant lasts longer than 6 months regardless of what the manufacturer says). Boulder Auto Detail is the leading installer of Ceramic Coatings in the Boulder and Denver areas. 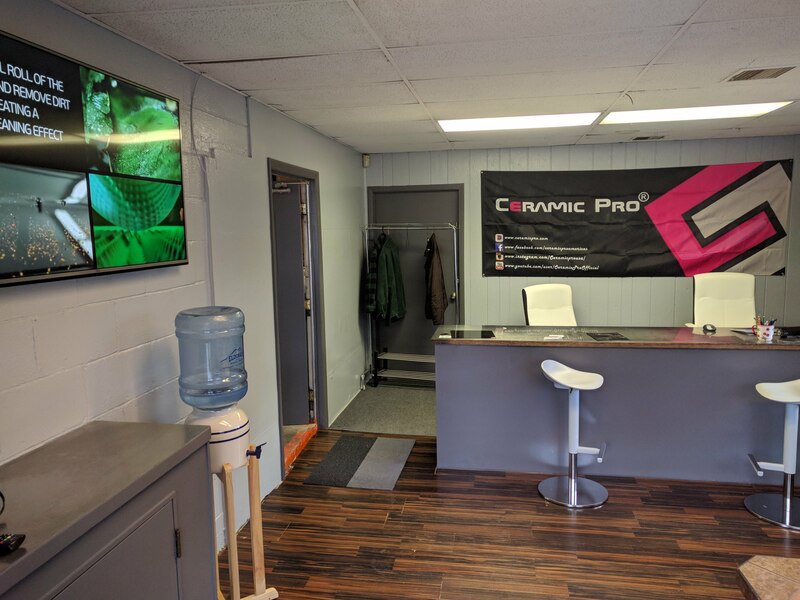 Our remodeled waiting room and Ceramic Pro Boulder. 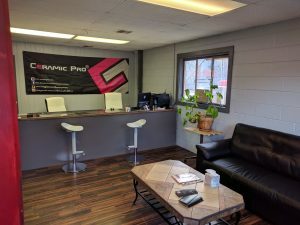 Boulder Auto Detail has remodeled our waiting room! Here are a few photos. And, we are now certified installers for Ceramic Pro in Boulder. Ceramic Pro is a permanent ceramic coating for your car. You will never have to wax it again. This is not a wax or a sealant. Wax is dead… Please stop by the shop for a quote. Boulder Auto Detail now accepts Bitcoin! 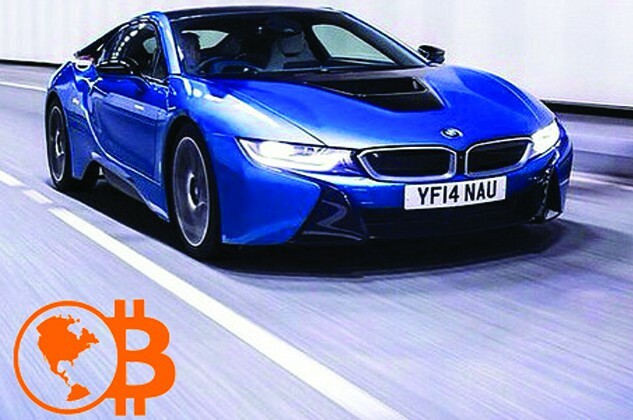 Keeping up with the times Boulder Auto Detail now accepts Bitcoin for our detailing packages! Here is a short post introducing and showing our shop! With, of course, some great before and after footage. Please call 303.601.8482 for an appointment.